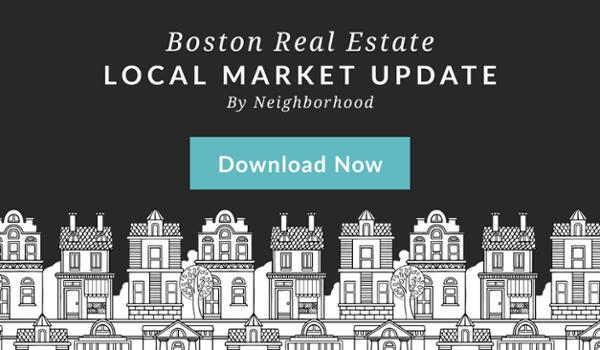 According to the most recent market report put out by GBREB, Back Bay condo median prices saw an increase of over 26% from the year prior. In 2015, there were 41 condos at an average price of $1,050,000. This year saw 38 transactions at a median price of $1,330,000 – an increase of 26.7%!